New generation of Save icon that is not a “disk”? As we move towards more advanced technology, this "disk" save icon now seems obsolete. Kids born in 21st century might not even know what a disk is. Is there any good alternative save icon out there that can replace this "disk" save icon in applications? Or, probably we can design a new save icon here and make it a standard? Ideally, the icon should not represent any hardware, because it will become obsolete again as technology evolves. 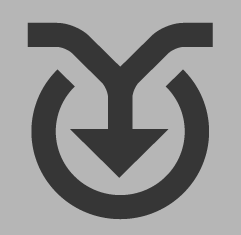 This question is NOT to discuss whether we should change the "disk" save icon or not. I know the icon is still perfectly OK and friendly to the end users. There are questions on Stack Overflow and ux.stackexchange.com that discuss this. At least one save icon image per answer please. I wrote more on this here. + hints the user that button will save a new file i.e. "save as". New timeless symbol This new save icon embodies our current use of the term "save". No longer restricted to any physical media, rather focusing on the action of storing something for future use. Criticize the idea, not the implementation. *) Made a mistake with +'s first stroke — it is white not transparent — but as said: these are quick & dirty mockups. I am really interested in the graphical solution of this question, but I really believe that when a standard is globally accepted, you will never lose that standard even if doesn't mean anything anymore (or at least until a better standard takes over). Example: Qwerty keyboard VS Dvorak Keyboard. The Dvorak Keyboard it is more eficent for typing, but the Qwerty keyboards are the ones that we use and we'll keep using. The preference is for something that we are used to using; it can be decisive in our choice between "what we want to use" and "what is best to use". 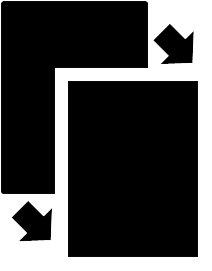 Anyway, a possible icon solution could be to use a different visual metaphor. We are saving currently on hard drives and not anymore on floppy disk. So I think that using hard drive instead of floppy disk it could make the difference. The problem now is, how to represent an hard drive? Tango Desktop Project has an example, even having a repository of textual visual metaphots for various icon defining saving as: "Hard drive with an arrow pointing onto it". I personally would emphasize that it is an hard drive by adding the abbreviation "HD" as graphic text nearby the iconic graphic of the Hard Drive, not many people have open a PC, but many more know what HD means when they buy a PC. The idea is solid, you have just to find a good icon style that fits your needs. "Save" now means more than "saving to a hard disk," since there's no (obvious) hard disk when you save on the cloud (e.g. Google Docs). When software isn't saving as you type, pressing the "Save" button basically means "Yes, I'm okay with my edits. Commit them." 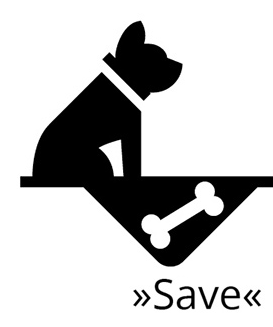 "Save as" is probably too hard to explain to put into an image. "Yes, I'm okay with my edits, but don't commit them; actually, make a new document and write it there and keep my original file as it is." While we're breaking standards, we might as well dropping "Save as" and get "Make copy" instead: "Okay, I am done with this document. Make a copy of it." Personally, I am familiar with the floppy disks, and I have used them in the old days, but now, when I see the floppy-disk icon, I don't think of a floppy-disk, I think of the "Save" function. See this answer to a related question on UX. The floppy image is well known symbol for save, and even though new generations don't know what a floppy disk is, they do know that the symbol means "save". A modern data storage like a hard-disk is not so visually recognizable ( ), so it would not be so useful as an icon. It is a piece of hardware that is hidden inside the computer box. And now, some computer have started coming without a hard-disk, they come with only large memory storage, using the same technology as we have in memory sticks etc. 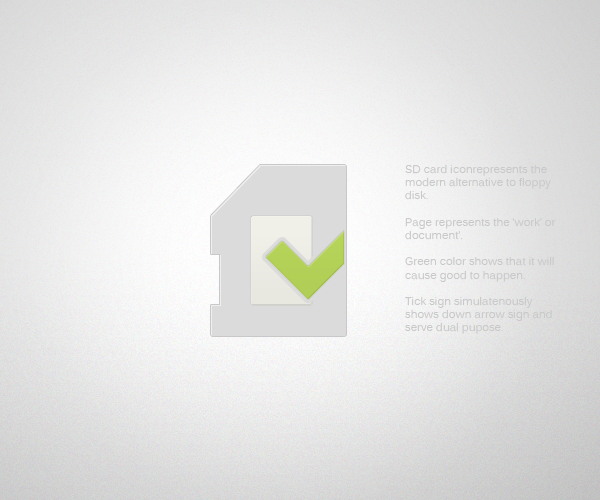 It's a similar idea to OK buttons in dialog boxes (which sometimes include a checkmark icon). This is visually not too far from the floppy icon so it still feels familiar as related to the save function. Because it is not computer related hardware, it will not get outdated so easily. It seems that the tendency is to store anything in the cloud and we may use local storage just for temporally editions. If that is the case, then using the "Cloud Up" to "Save", may be the alternative. Even though potentially controversial I would say that more and more you will not need an icon for a saving action anymore. It will just be assumed to be happening all the time automatically and therefore no specific user interface hook will be necessary. There will be no user action that triggers saving. This is an SD card, work, and arrows all combined. To a user "save" means "save my new work to the file". I like the one on the left the most; makes it feel like "stuff goes into the file". The 3.5" floppy disk has become iconic of save. It's used in the same way the record player has become iconic of audio/sound. I would say that any attempt to change to a new symbol would add confusion to a relatively stable system. That all being said, the 3.5 floppy disk was just removable media, so we could update the icon to be a thumbdrive. 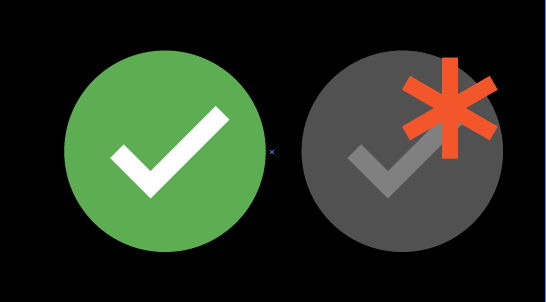 As @Bennett McElwee also points out, the checkmark is something we're getting more and more used to in our interfaces. Also the asteriks is used to indicate something that's not saved. iOS apps are using a lot of different icons these days for save. Typically it's some form of arrow/document combination. I use the save to folder and load from folder icons instead (a file folder with arrow going in or out). For "save as..." I add an edit text bar to the save icon. I recently discovered Stefan Dziallas suggestion, and thought it was class. Why not think outside the box of the box of the box... perhaps we get too fixated on hardware-ish stuff, to think more about "something that you want to keep". Where we are saving stuff is less and less relevant, as the cloud owns it all. It is about keeping something, not about where, on what gadget, or how. In the future all files will be saved just by thinking about it. No icons will be required. Edit: I'd post an image, unfortunately the fact that there are no icons, it would be difficult. 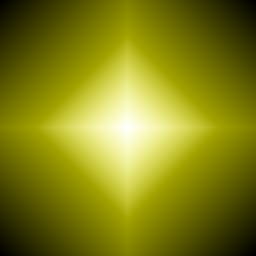 A save icon (quick & dirty image) of something even older than a diskette. A scroll/diploma might be understood universally. See @sharpras on twitter. A life ring is recognized world-wide as used for 'saving'. However, I think the floppy icon won't be going anywhere anytime soon. How about the letter "S"? The word "save" (in the context of 'to keep data on a computer') starts with an "s" in many languages (http://translate.definitions.net/save). I know this is a 'Murican! kind of philosphy, but English is kinda the base language for much of the programming world. And yes, this is more of a user experience type of question - one of which simply can't be answered in one discussion. I think it would be much simpler to teach a history class on computers and educate the youth on what a floppy disk was for. They will get the concept quite easily I imagine, since it's 'the old flash drive'. 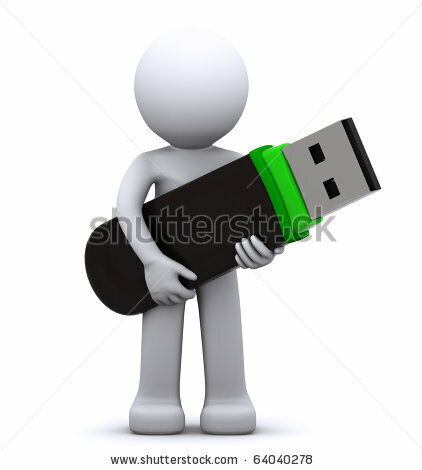 Speaking of which, if I saw a flash drive icon I would make an educated guess and think it's for saving. Automatically saving it for you when he can! 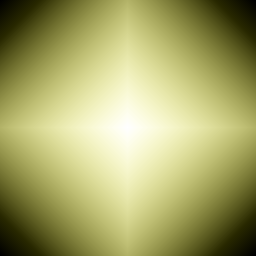 "Holy light", based on John's comment. Not the answer you're looking for? Browse other questions tagged icon interface-design or ask your own question. Is there a better icon for Save All than multiple floppy disks? How can I develop a system to translate ideas into Ideograms? Is it our task to teach people new scientific discoveries? How can I symbolize credit? 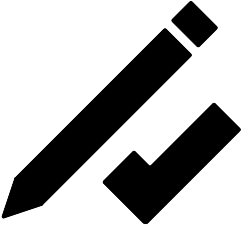 New generation of 'Edit' icon that is not a pencil? Feelings icons that are not emoticons? Icon that visualizes hiding/showing empty columns?